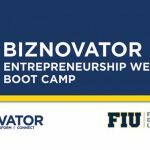 BIZNOVATOR Camp at FIU is the only two-week residential camp of its kind in the State of Florida. Students arrive with inquisitive minds, and return home empowered and ready to take on big challenges that will impact the world! 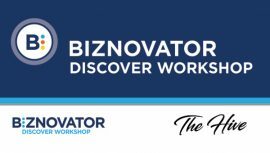 This two week camp is the BIZNOVATOR signature camp for youth ages 15-20 years old. It will be hosted on campus at FIU, a world leading institution of higher learning for international business. Increased business, social innovation and leadership knowledge. Provide a fun and safe environment where participants grow in confidence and realize a transformed mindset. 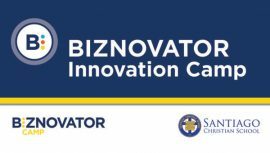 Learn the skills and to launch a business or social innovation project. Beyond meeting our mission to empower, teach and create young entrepreneurs, the BIZNOVATOR entrepreneurial camps allocates significant time during the week long leadership training to include the 7 Mindset training, an international model that teaches simple principles to young people that increase extraordinary levels of happiness, meaning, and success in life. Our two week experience is designed to put your child on a path towards their future – to live a purpose filled life. 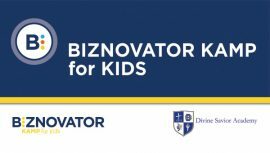 BIZNOVATOR Camp will provide a FUN and safe environment where youth can grow in knowledge, confidence and come away with a transformed mindset. 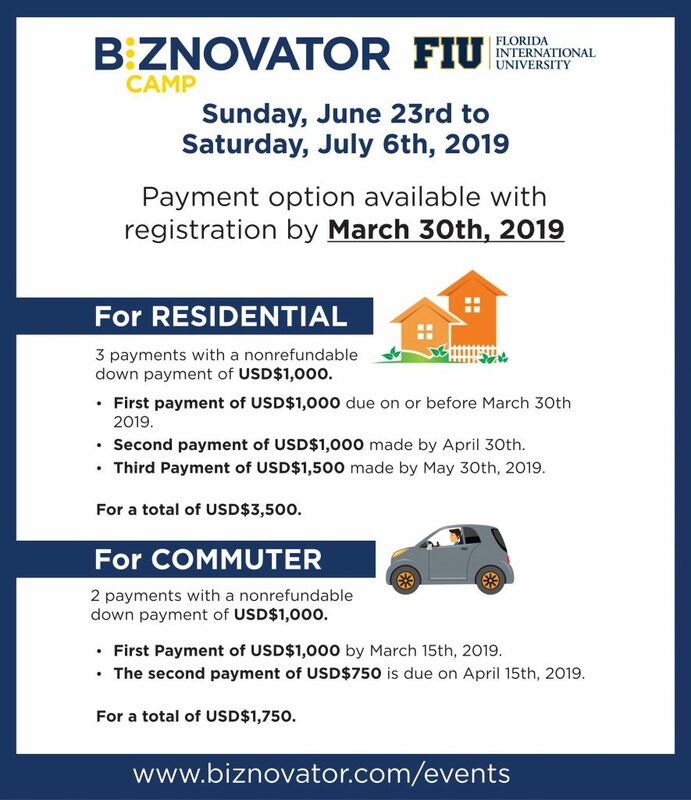 As a result of participating in the BIZNOVATOR Camp, participants will gain the skills to launch their own business or develop social innovation projects while establishing lifelong leadership skills. We see youth connect with their peer group in a new way as they learn what is possible and how to shape the world they will inherit. Join us for the BIZNOVATOR Camp at FIU in Doral, Florida. The Time is Now!